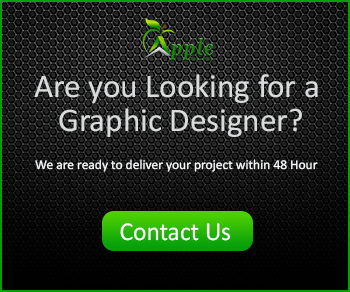 Hi friends, today I'll make a Professional Business Card, by using Photoshop. 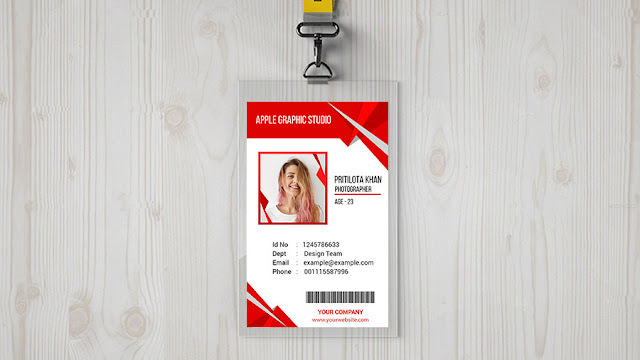 From this tutorial, you will learn how to create your own visiting cards. Business Card's original size is 3.5 inch x 2.0 inch (without bleed and safety area). 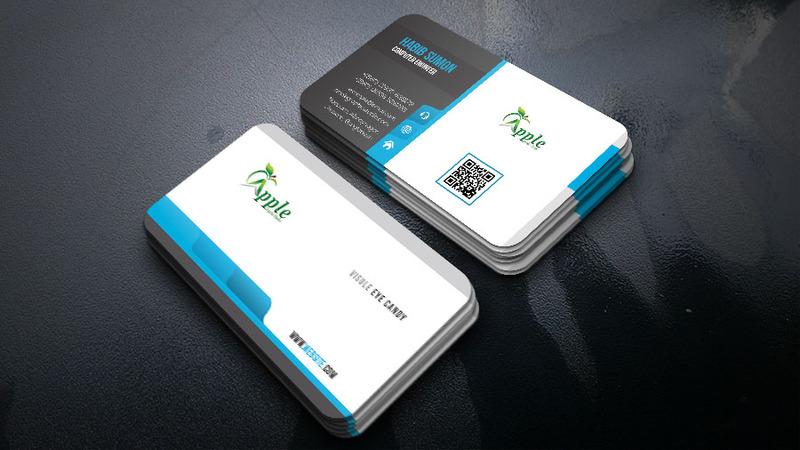 Watch the video below for details about design a Modern Business Card. IF you Have Any Of The Barcode Image Or Barcode Icon So Could You Please share that Here?